In 2015, Jim O’Donnell started the year off as the Jack Williamson Endowed Chair. 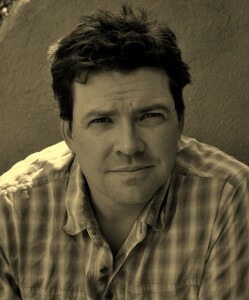 Jim O’Donnell is an acclaimed travel writer and photographer. He is a former field archaeologist and conservation specialist. His work has appeared in National Geographic Maps, New Mexico Magazine, Vrai Magazine, Boots-n-All, Perceptive Travel, Taos News, Destinations Travel, Water Matters!, The Ambler, Arrival, Public News Service, Travelati, Itevia, Mesa Green Guide, Taos Green Guide. He is the author of “Notes for the Aurora Society: 1500 Miles on Foot Across Finland”, and “Rise and Go: 200 Images from Around the World” and is currently working on his first novel. 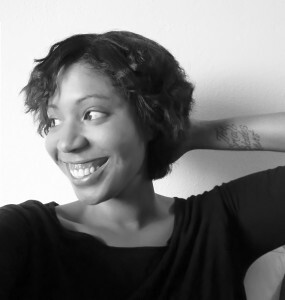 In 2013, Dr. Erica Dawson was the Jack Williamson Endowed Chair, teaching poetry on campus. She holds a Ph.D. from University of Cincinnati and now lives in Tampa, Fla., teaching English and writing at University of Tampa, in both the undergraduate and low-residency MFA programs. The first holder of the chair was Dr. Jonathan Smith in spring 2002. An associate professor of English at Michigan State, he is the author of several books and articles on literature and science. During his semester at ENMU, he organized a colloquia showcasing Darwin’s impact on science, literature and religion. He presented public lectures in Portales and Roswell, and taught a senior seminar in Portales.